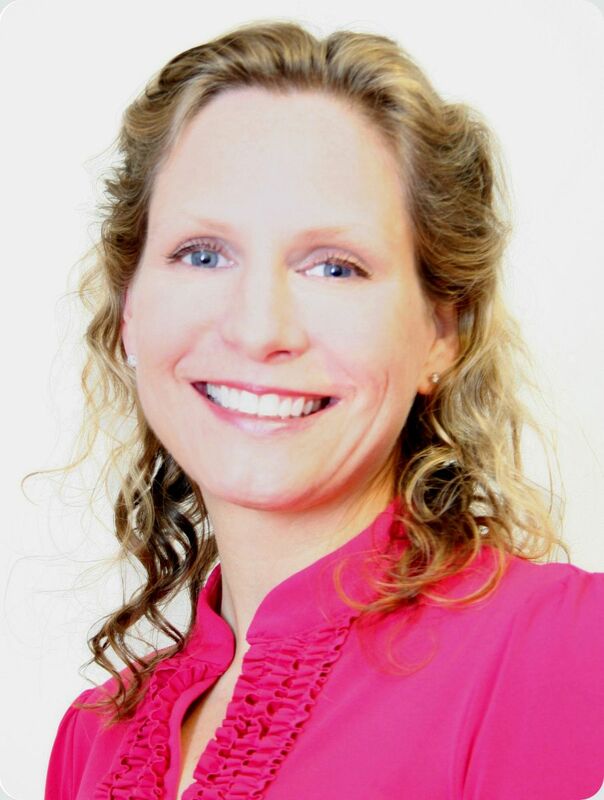 Dr. Maura Partrick was born in Durham and has lived in the Durham/Chapel Hill area since 1983. She pursued her undergraduate education at UNC Chapel Hill, earning a BA in English. Dr. Partrick studied art and photography and received an Associate Degree in Commercial Photography and an MFA in Fine Art Photography. She attended UNC Chapel Hill School of Dentistry, graduating in 2007 and continued at UNC for her specialty training in Orthodontics. She earned her Orthodontic Certificate and MS degree in 2010 from one of the most well respected orthodontic programs in the world, UNC Chapel Hill. Dr. Partrick has published articles and has studied with world renowned professors and mentors, particularly on the topic of third molars. Currently she continues contributing to research at UNC and assisting with the newest edition on "the" orthodontic textbook. Dr. Partrick is board eligible for the American Board of Orthodontics. Dr. Partrick opened Partrick Orthodontics in Cary, NC December of 2010 and has since moved to Raleigh in July 2015. Following her extensive dental and orthodontic training, she is excited about providing triangle residents the best in the latest technologies, quality and service.